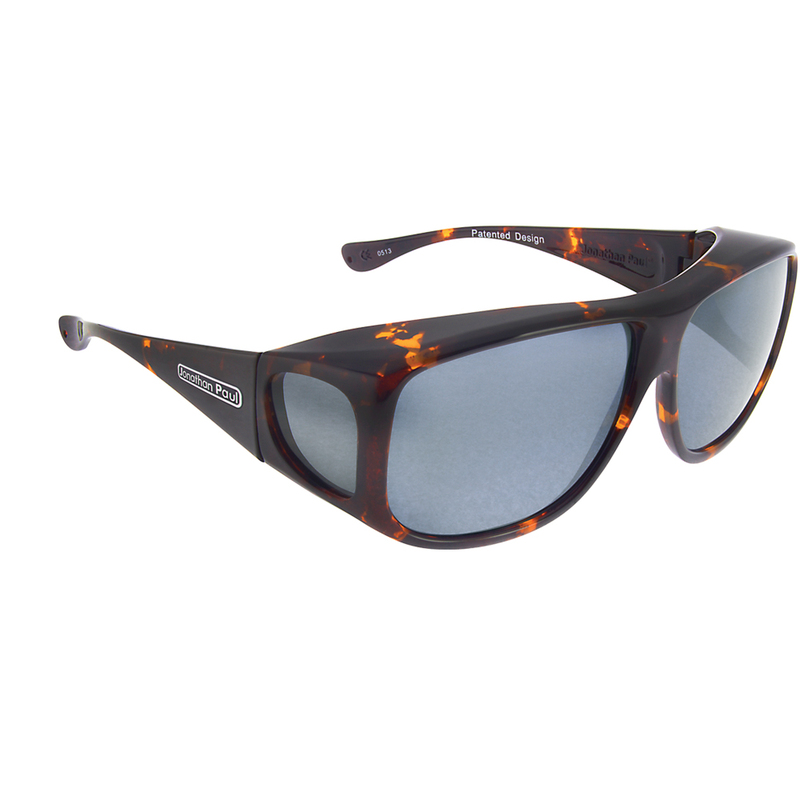 Element Lens 2 POLARVUE™ Polarized Amber: Luminous Transmittance Value (Tv) = 10.16% This lens blocks 99.9% of all reflected glare while allowing 10.16% of visible light to pass through the lens to your eye. POLARVUE™ Amber lenses have a medium to dark brown/yellow tint that is ideal for bright sunny days and overcast conditions. 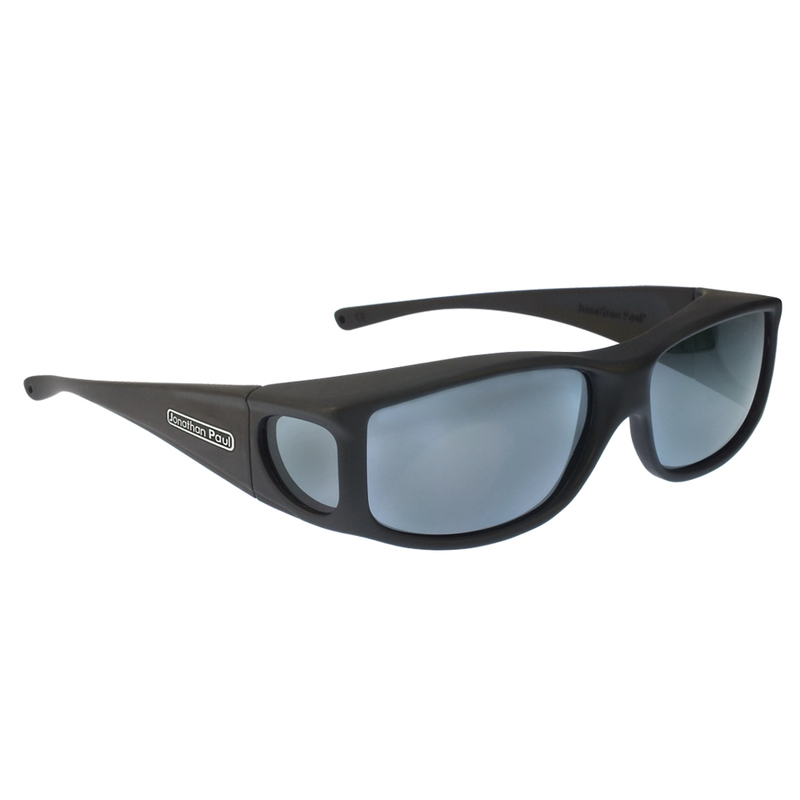 Element Lens 2 POLARVUE™ Polarized Gray: Luminous Transmittance Value (Tv) = 9.64% This lens blocks 99.9% of all reflected glare while allowing 9.64% of visible light to pass through the lens to your eye. POLARVUE™ gray lenses have a medium to dark tint which allows colors to be seen in their most natural state. 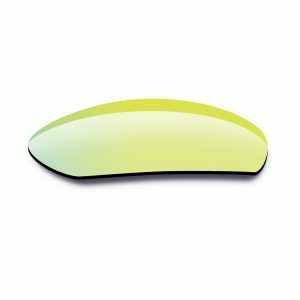 Element Lens 2 POLARVUE™ Polarized Yellow: Luminous Transmittance Value (Tv) = 30.75% This lens blocks 99.9% of all reflected glare while allowing 30.75% of visible light to pass through the lens to your eye. 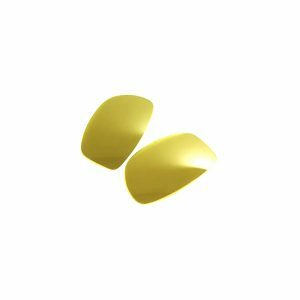 POLARVUE™ yellow lenses have a medium yellow tint that provides high contrast in low light conditions. Ideal for 90% of all eye disorders. Note – this is a non-polycarbonate TAC lens. 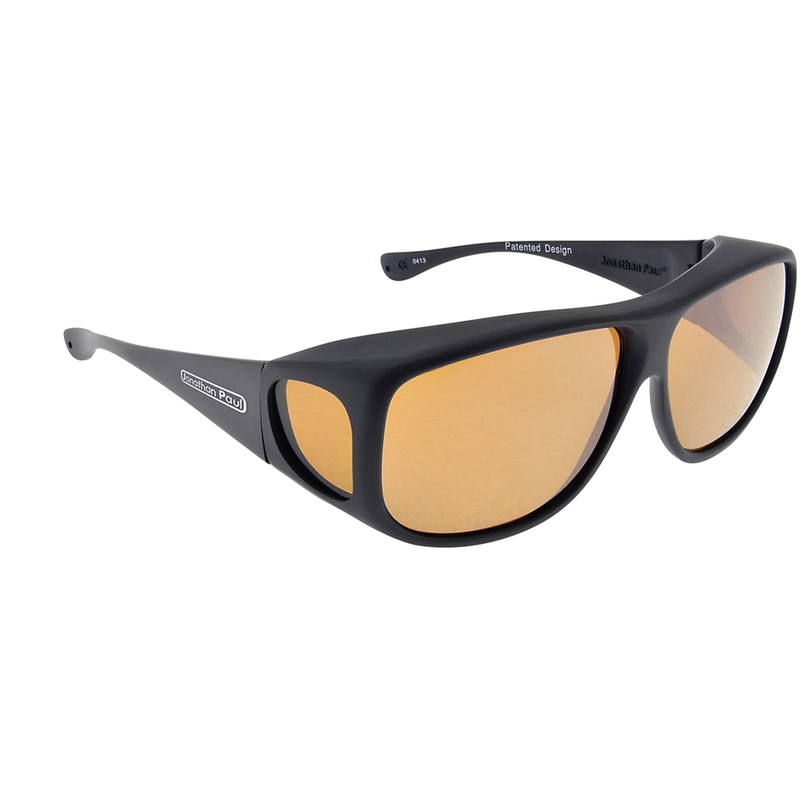 Lotus Lens 2 POLARVUE™ Polarized Amber: Luminous Transmittance Value (Tv) = 10.16% This lens blocks 99.9% of all reflected glare while allowing 10.16% of visible light to pass through the lens to your eye. POLARVUE™ Amber lenses have a medium to dark brown/yellow tint that is ideal for bright sunny days and overcast conditions. Lotus Lens 2 POLARVUE™ Polarized Gray: Luminous Transmittance Value (Tv) = 9.64% This lens blocks 99.9% of all reflected glare while allowing 9.64% of visible light to pass through the lens to your eye. POLARVUE™ gray lenses have a medium to dark tint which allows colors to be seen in their most natural state. 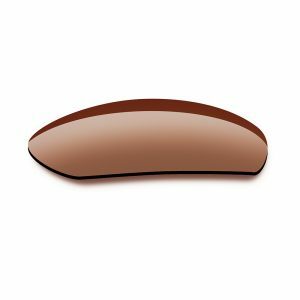 Kiata Lens 2 POLARVUE™ Polarized Amber: Luminous Transmittance Value (Tv) = 10.16% This lens blocks 99.9% of all reflected glare while allowing 10.16% of visible light to pass through the lens to your eye. POLARVUE™ Amber lenses have a medium to dark brown/yellow tint that is ideal for bright sunny days and overcast conditions. 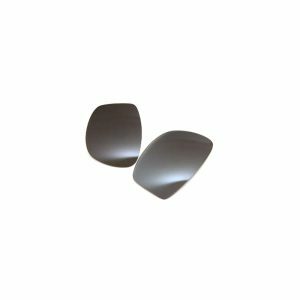 Kiata Lens 2 POLARVUE™ Polarized Gray: Luminous Transmittance Value (Tv) = 9.64% This lens blocks 99.9% of all reflected glare while allowing 9.64% of visible light to pass through the lens to your eye. POLARVUE™ gray lenses have a medium to dark tint which allows colors to be seen in their most natural state. Kiata Lens 2 POLARVUE™ Polarized Blue Mirror: Luminous Transmittance Value (Tv) = 10.63% This lens blocks 99.9% of all reflected glare while allowing 10.63% of visible light to pass through the lens to your eye. 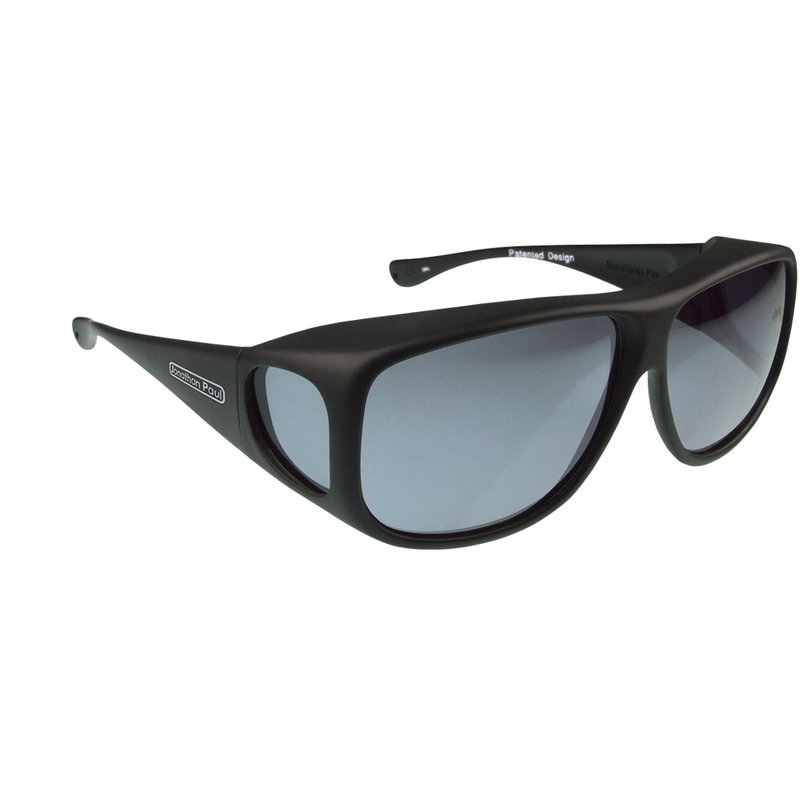 POLARVUE™ mirror lenses a medium dark gray tint combined with a blue mirror for high glare and bright colors. Kiata Lens 2 POLARVUE™ Polarized Gold Mirror: Luminous Transmittance Value (Tv) = 12.41% This lens blocks 99.9% of all reflected glare while allowing 12.41% of visible light to pass through the lens to your eye. POLARVUE™ mirror lenses a medium dark gray tint combined with a gold mirror for high glare and bright colors. Kiata Lens 2 POLARVUE™ Polarized Purple Mirror: Luminous Transmittance Value (Tv) = 10.52% This lens blocks 99.9% of all reflected glare while allowing 10.52% of visible light to pass through the lens to your eye. POLARVUE™ mirror lenses a medium dark gray tint combined with a purple mirror for high glare and bright colors. 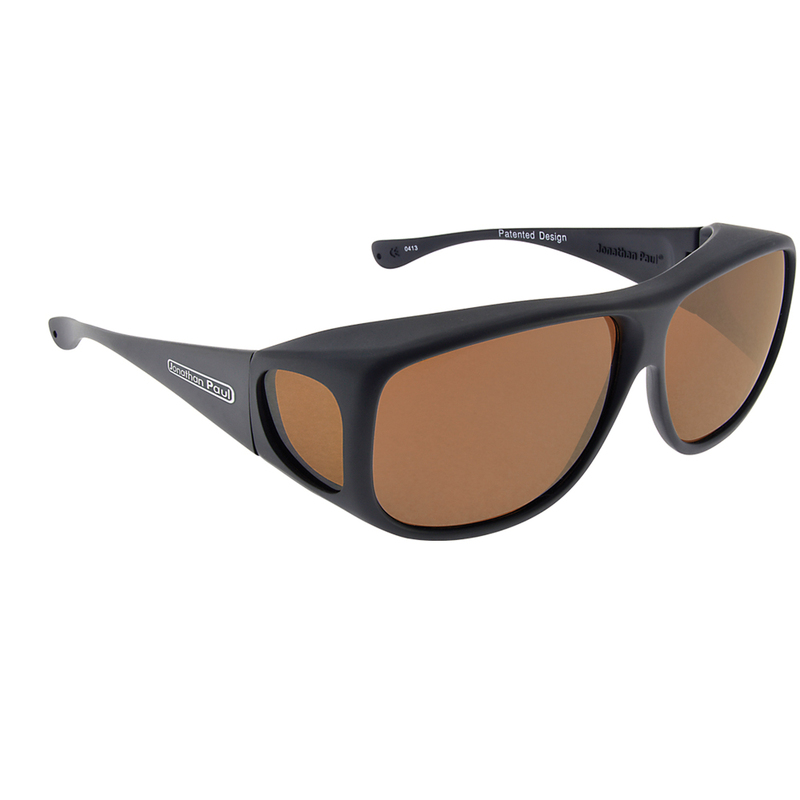 Queeda Lens 2 POLARVUE™ Polarized Amber: Luminous Transmittance Value (Tv) = 10.16% This lens blocks 99.9% of all reflected glare while allowing 10.16% of visible light to pass through the lens to your eye. POLARVUE™ Amber lenses have a medium to dark brown/yellow tint that is ideal for bright sunny days and overcast conditions.